Thinking of selling your house in 2019? House prices are declining and homes take longer to sell. This is the predicament homeowners will be facing in 2019. Prediction has it that it may even spill over into 2020. How to do your own “comparing”. 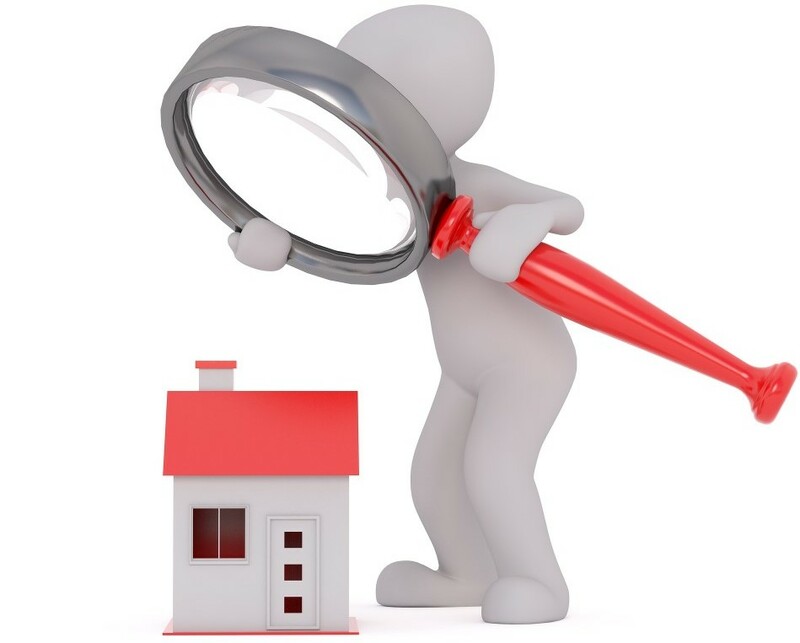 Search online (Google) for properties in the market in your area. 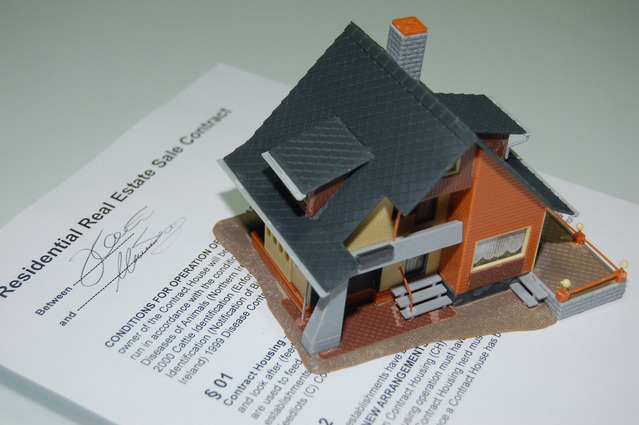 Doing your own comparing will give you an idea of the possible sale price you can expect for your home and how long it may remain on the market before being sold. 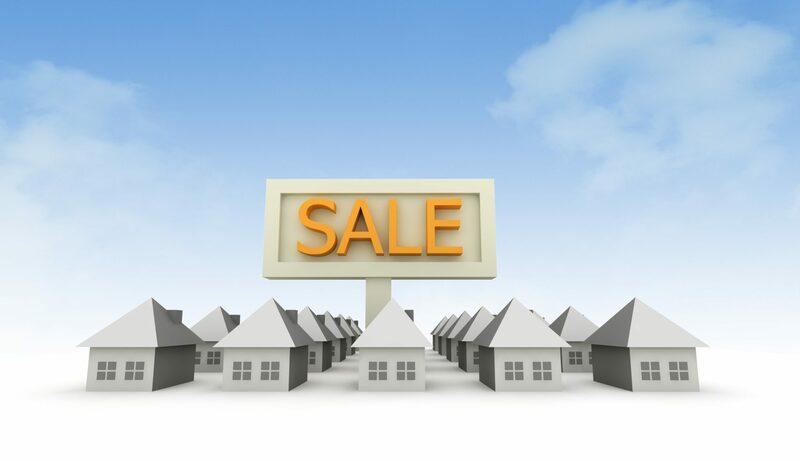 Compare your property with at least three other properties up for sale or sold in your area. These properties are to have the same attributes as your home i.e. having the same number of bedrooms, bathrooms and square meters. Ideally compared property sizes should not vary more or less than +- 10%. 2. Be Proactive and Have Your Home Inspected. Sometimes real estate agents may advise against this. The reason being the buyers will get this done anyway. – By the time your house is ready to go onto the market, all repairs and preparation are done. – Your house is sale ready. • Before going down this avenue consult a good real estate agent or property stylist. They know what potential buyers expect from property in your area. • Without breaking the bank a few upgrades that can be done. – A good clean. This would include windows, the gardens, floor, carpets and chrome taps etc. – Replace grouting where necessary. 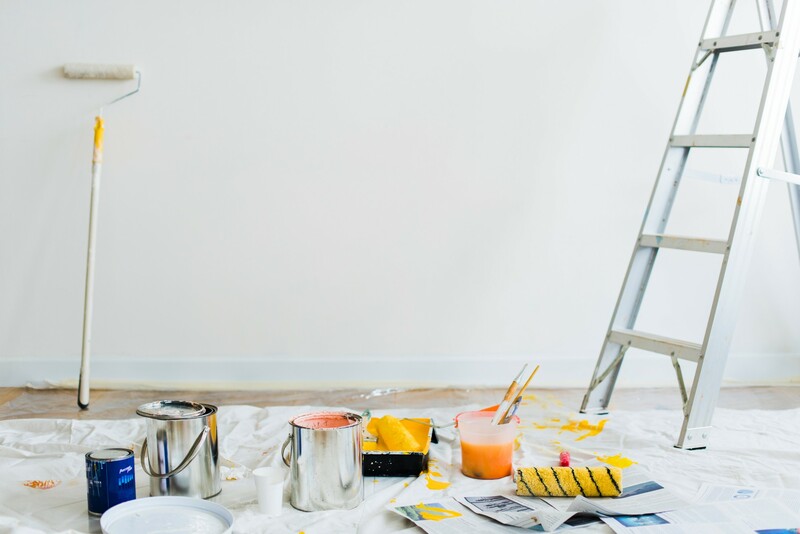 – A new coat of paint will give that “new house” appeal. – Should you decide to repaint, use neutral colours. • Updating the kitchen and bathrooms yield the highest return on investment. Old cabinetry can be made to look appealing by simply replacing the doors and handles. The Property Stylist is recognised as a critical component of the sales team. The Stylist adds the inspirational appealing WOW factor to your home, using a mix of furniture, artwork and accessories to maximise appeal and space. The Property Stylist can be consulted right from the start even before you start preparing your home for sale, for advice and input. A component of property styling would include depersonalizing your property i.e. removing all your personal paraphernalia. This will make it easy for potential buyers to visualize themselves and their personality in your house. • Find an estate agent that knows the market. – They can help you price your home competitively for the area you are in. • Find a reputable agent – word of mouth is often the best recommendation. 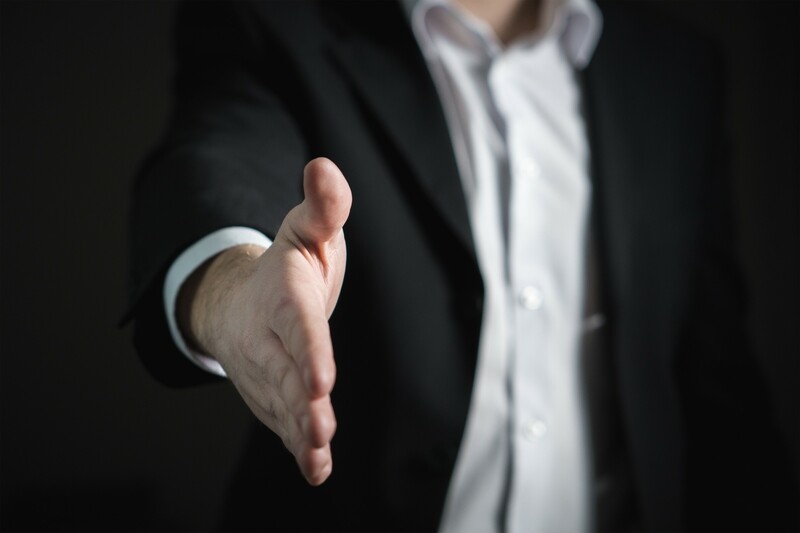 • A busy agent may not necessarily mean a good agent. – Find out how much time they can devote to your property. • Ask the estate agent about their listings. – Has the agent sold properties – how many? – How long were the properties on the market? – Has the agent got listings but few sales? • Good real estate agents will recommend professionally styling your property to make it presentable for sale. • A real estate agent will also ensure that professional photos of your property be taken and posted online.